A new exhibit has been installed in the display case just outside of the Music Library. 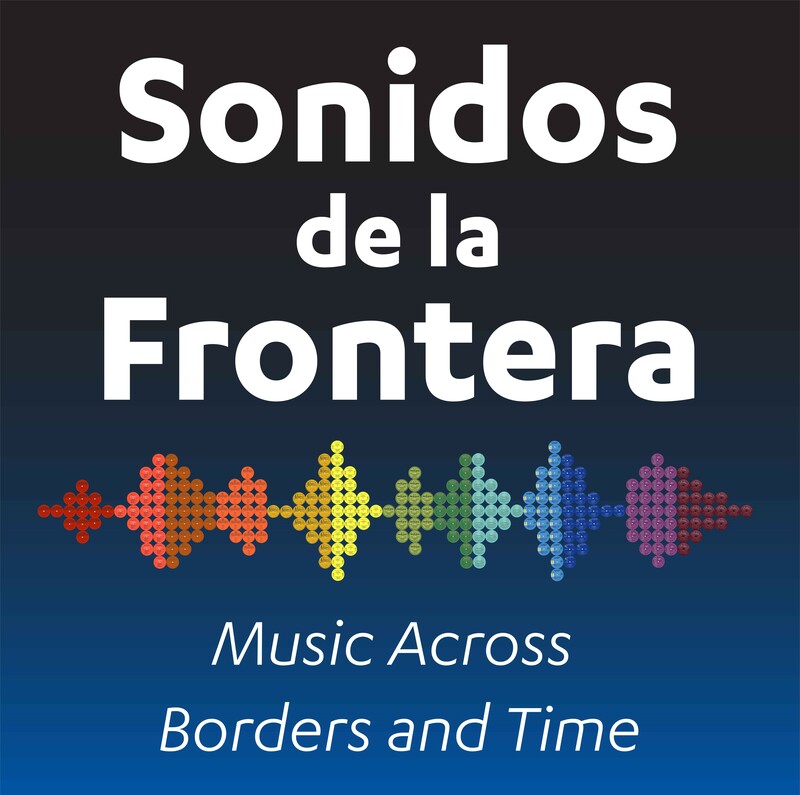 Sonidos de la Frontera: Music across Borders and Time celebrates the Arhoolie Foundation's Strachwitz Frontera Collection of Mexican and Mexican American Recordings, which is hosted by the UCLA Digital Library. 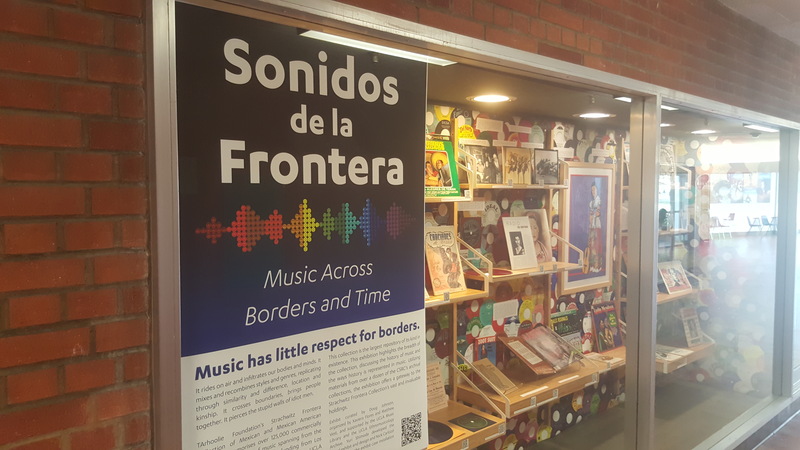 The exhibit is installed just outside of the Music Library in the atrium of the Schoenberg Music Building and the listening station is found in the entry to the UCLA Music Library. The online exhibit can be found at https://guides.library.ucla.edu/Sonidos-de-la-Frontera. Exhibit curated by Doug Johnson, organized by Xaviera Flores and Matthew Vest, and supported by the UCLA Music Library and the UCLA Ethnomusicology Archive. Yuri Shimoda developed the digital exhibit and design, Nick Carlozzi contributed to the exhibit case installation and digital editing, and Doug Daniels managed the exhibit materials printing.